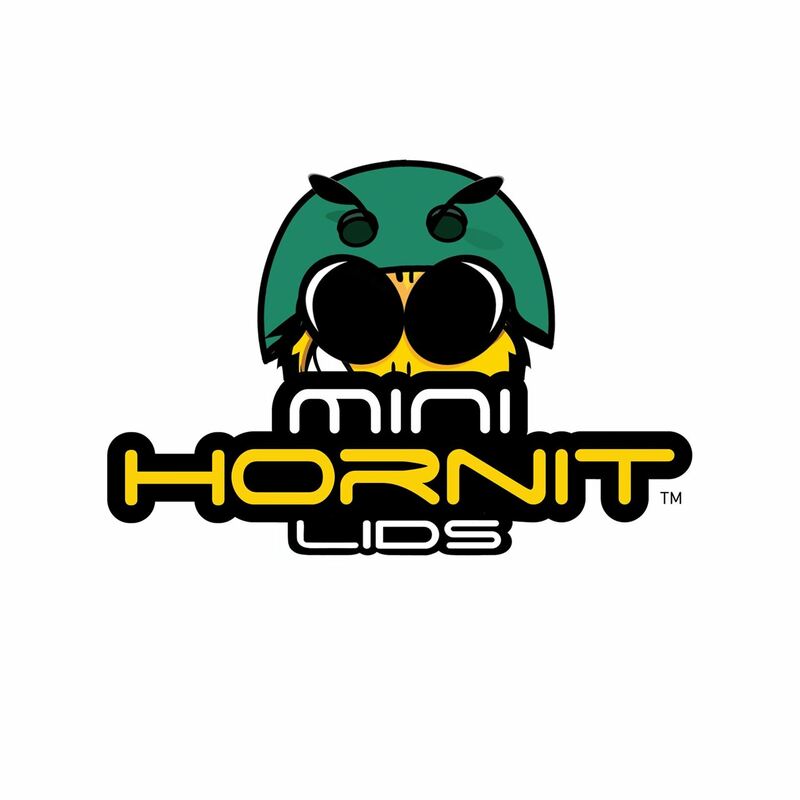 Get noticed with Mini Hornit Lids! This brand creates the coolest helmets for children. They are carefully designed to look stylish and fun. In addition, the Mini Hornit Lids are fully adjustable, comfortable, lightweight and actually something that children want to wear. The integrated LEDs serve as an extra safety function.